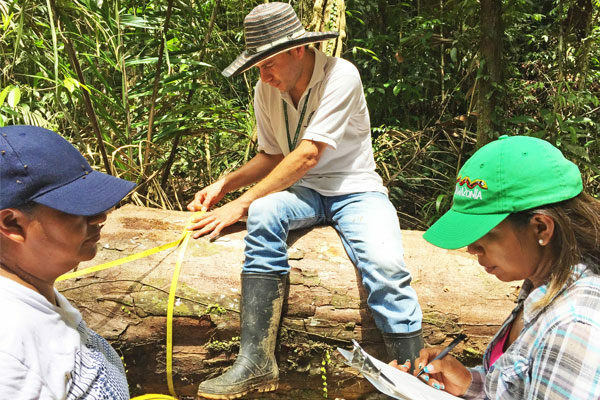 To reduce and reverse the loss of valuable forestland and biodiversity, Colombia is developing a national strategy for Reducing Emissions from Deforestation and Forest Degradation, also known as REDD. 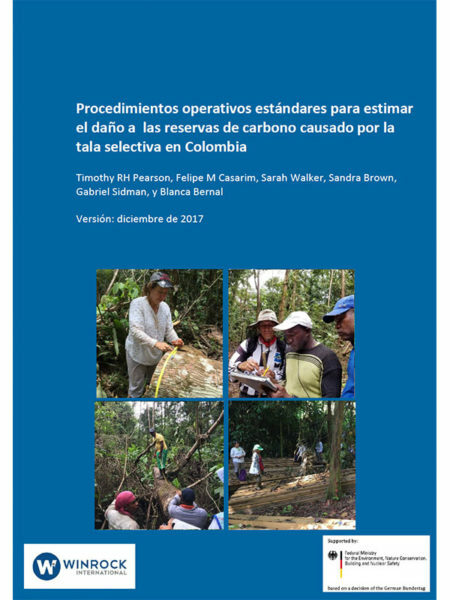 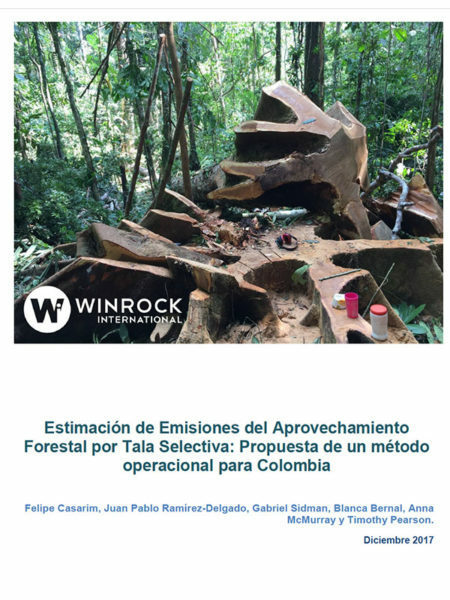 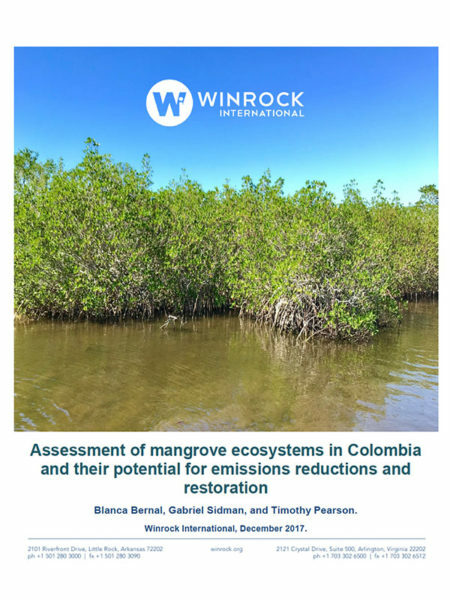 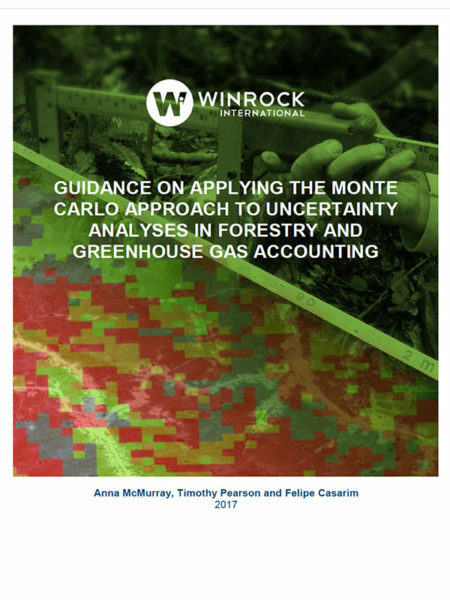 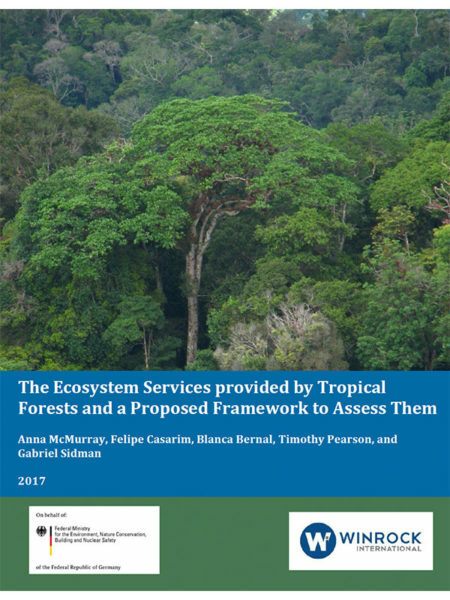 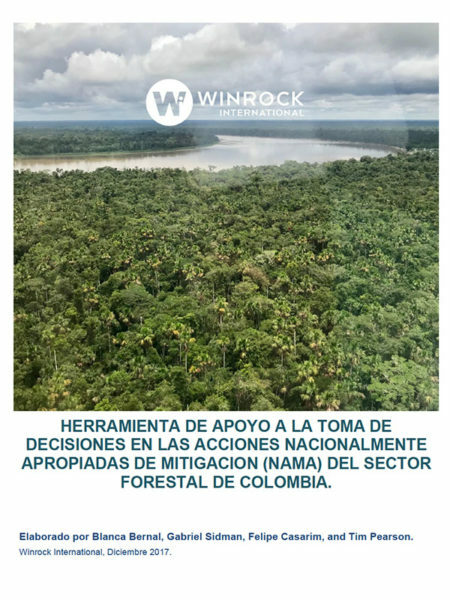 Under funding from the International Climate Initiative (IKI) of the German Federal Ministry for the Environment, Nature Conservation, Building and Nuclear Safety (BMUB), this project supported the Government of Colombia in the implementation of its National REDD+ Strategy. 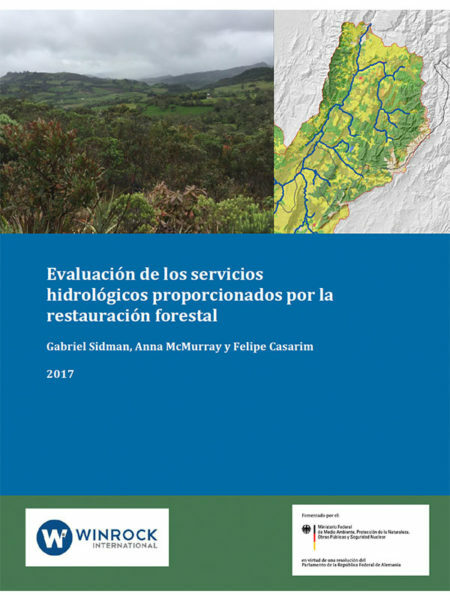 Through technical and policy support, strengthening capacity for implementing an ambitious national REDD+ program, building a nesting framework for integrating subnational and private sector efforts, and promoting transparent accounting and reporting of results countrywide, this project had a meaningful impact for advancing Colombia’s REDD+ program.